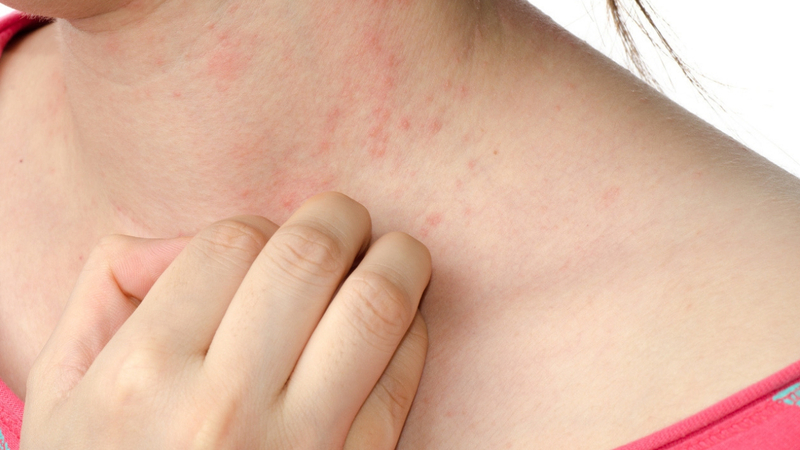 Are you bothered by dry, itchy skin and rashes caused by Atopic Dermatitis? You may qualify for a clinical research study for Atopic Dermatitis at Treasure Valley Dermatology in conjunction with ACR. Qualified participants will receive study-related care and investigational medication at no cost. Compensation up to $675.00 may be available for study-related travel.